But, it doesn’t mean to live like extreme cheapskates. 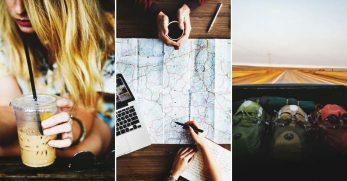 Frugal living simply means learning how to get the most out of everything we have and spending less on the things we don't need. I wasn’t raised a homesteader either, so frugal living was an entirely new world to me, too. 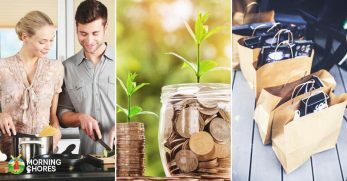 If you are in the same boat or if you are looking for a few extra ways to save money, then read on. Today you'll learn up over 60 tips to living a frugal life. I’m not talking about going to an extremely cold place, but I am talking about diving into the idea of investing in a deep freezer. Deep freezers can save you a lot of money. 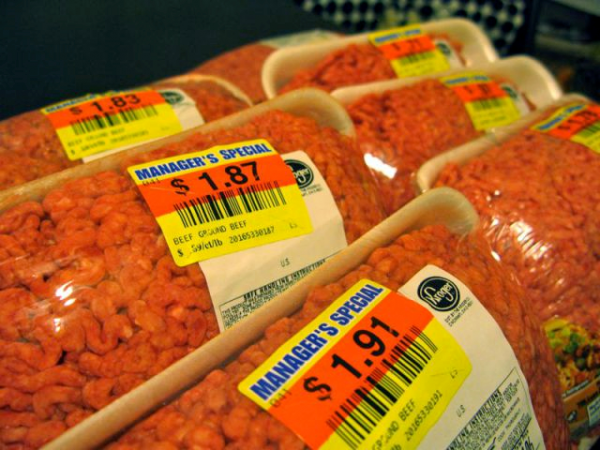 You can buy your meat in bulk (if you don’t raise it yourself) which is usually cheaper. We use to do this. Once a year, we would be a ½ beef and a pig to feed our family for an entire year. It took a lot of pressure off of our grocery bill. 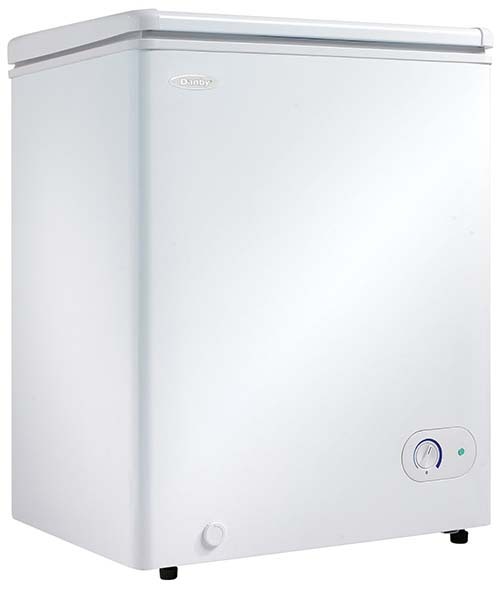 Deep freezers also allow you to stock up on frozen items when they are on sale. It is just a good way to save yourself a lot of money. If you purchase a whole ham at the grocery store, you can take it to the deli and have them slice it for you. This is a much cheaper way to have sandwich meat. You could even place the meat in freezer bags and save the meat for longer use if you had a deep freezer. Another great solution to make this even cheaper is to purchase your ham when the store marks down hams that are going to go bad in the next month. Then, have it sliced, portion it out, and freeze what you won’t be using immediately. Did you know you can buy over-the-counter meds from Amazon, and they are usually cheaper? Amazon usually offers shipping deals and great prices. So the next time you have a headache, place an Amazon order. Open a second bank account for your bills. That way, when you get paid, you can drop your bill money into a separate account. This will allow you to always have your bills paid on time and avoid those expensive late fees. You can visit pickyourown.org and find local farms that allow you to pick your own food. It is a cheaper option compared to buying produce. 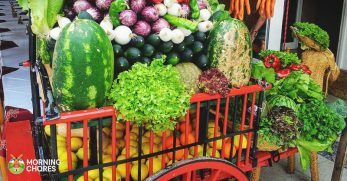 I know a lot of us grow our own food but if you don’t grow a wide variety or if you are still thinking about starting your own garden, this is a great way to get what you need for less money. Sadly, I'm not there yet. So for the items I still have to buy, it is important to know what the average price is for them. That way, I can know if someone is having a great sale or if I’m overpaying. Eating at home is a great way to save money. Especially if you grow the majority of your food. But if you're cooking the wrong recipes then you’re still potentially spending too much. I’m not sure if you noticed, but a lot of the fancy cooking shows cook expensive meals. I feed 6 people at meal time. I can’t afford to cook a meal that costs the average person $20 to make. That means I’d spend $40 for one meal. At that price, going out is cheaper! So search for frugal meals. 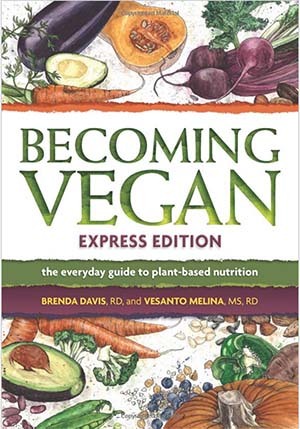 Meals that are not based solely around meat but instead make meat a small part of it. Many homesteaders (like myself) work from home. We do this so we can homestead and still make extra money to help pay our bills a little easier. 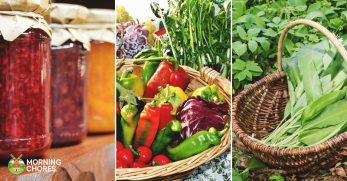 If you are interested in learning more ways to support yourself as a homesteader, check out an article I wrote. Back to my point, a lot of us need a laptop. 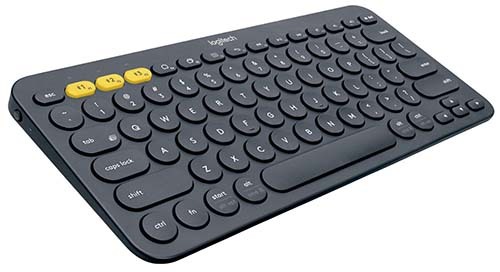 I found a great idea about buying a Bluetooth keyboard and syncing it to your smartphone. If you use a computer mainly for browsing the internet or writing, this is a fantastic idea that could save you a lot of money. I recommend asking before you do this, but there are times when you need to print stuff off. Instead of purchasing a printer and ink, ask a friend if you can use their printer. If you still have a ‘town job’, ask your office if you can print something off instead of purchasing your own. If all else fails, go to the library and print some things off if needed. Just don’t purchase a printer if it isn’t something you are going to use often. I’m not talking about slashing your bills, though that is important, too. You shouldn't keep anything that you don’t actually need. What I mean is, for those monthly bills you receive, always double check for accuracy. Companies make mistakes from time to time. Be sure you aren’t overpaying. Electricity is expensive no matter how you slice it. Making sure your home is well insulated is one way to cut down on that bill. During the winter, stuff towels around your doors to stop drafts. Also, make sure to caulk your windows, so you don’t lose heat or air throughout the year. For more information on how to properly insulate your home click here. 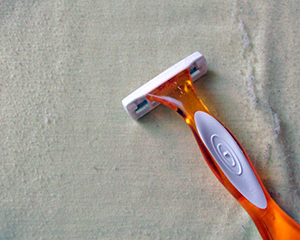 Be sure to use a disposable razor and shave them. It will help lengthen their life and in turn allows you to wear them longer. So when your wool clothes start to look shabby just shave them. Yes, even us homesteaders struggle with this too. Many people think we are at home all day playing in the fields with our goats and chickens. However, we still have to buy stuff from time to time. That could be seeds, farm equipment, or more animals. Here's a tip: don’t ever buy any of it on impulse. I know there are days where it is frustrating, and you just get tired of fixing the same old equipment. Those are the days you want to hop in the car, drive to town, and just buy a new one. Stop and take a breather before you jump into debt or spend money that should really go to something else. If you keep your home clean, it requires less money to clean it. If you keep your coop clean, your chicken will be happier and healthier. It prevents illness which means spending more money on medicine to make people and animals well again. And, if you let your home get grimy, it requires more expensive products to get it clean again. I understand, you are busy. Sometimes we go longer than we like between cleaning things up. Just try to make it a priority because it will save you headache and money. If you have to shop the grocery store, shop the ethnic aisle. They often have the same items you are looking for on other aisles, only cheaper. However, there is a way you can avoid the grocery store altogether. 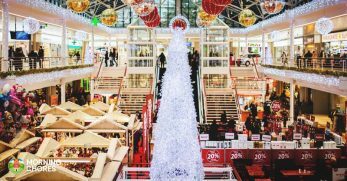 Click here to read an article I wrote on how to escape shopping at grocery stores. Raising your own food is not only healthier but also only cost a fraction of what you pay at the supermarket. It can save you a lot of money. Raising your food from seeds is also less expensive than purchasing plants. Interested in learning how to do that? Great! 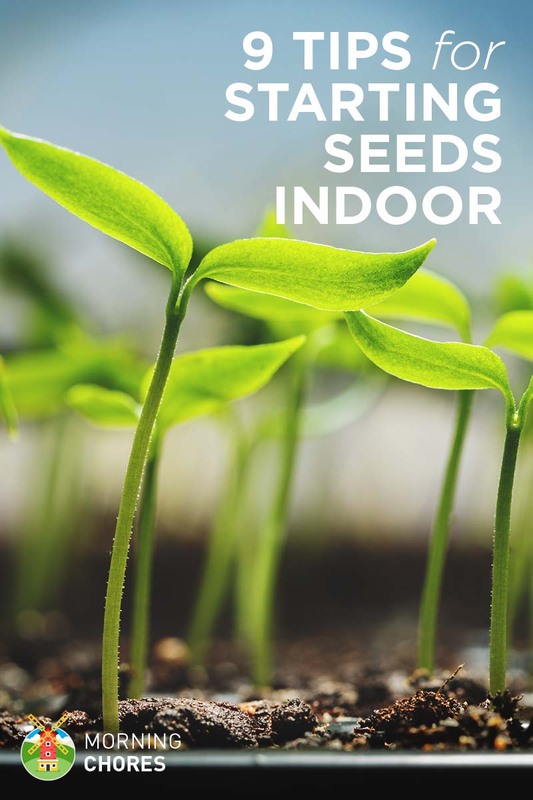 Click here to learn more about starting seeds. The price seems to climb a little more every year. No worries, you don’t have to keep shelling out more money as the prices sky rocket. Instead, you can make your own. 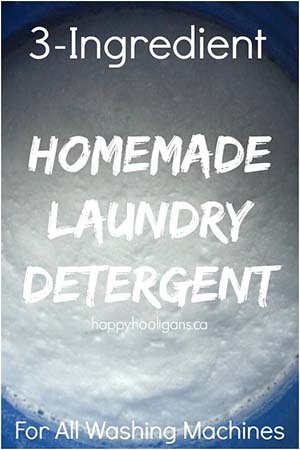 Here is a great recipe for making your own laundry detergent. If you have a TV bill, set it free! Cable is expensive. There are other options. Satellite TV, for example, which tries to be more competitive. For even cheaper options, check out products like Netflix or Hulu. Getting out of debt is hard! But it is the only true way to stop wasting your money. Every time you purchase something on credit, you pay so much more than what the product is actually worth. Do yourself a favor. Save your hard earned money. Stop buying on credit and dig out of the debt you are in. That’s okay! 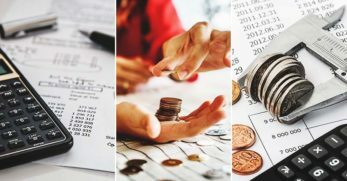 Here is a great link with lots of tips on how to get out of debt. You don’t have to buy brand new furniture in order to make your house homey. I know that is what society sells, but you don’t have to buy into it. Make your house your own. Build or refurbish some furniture. Make your house have your touch all over it. This can be done extremely cheaply by simply building or recreating as much of the décor as possible. Honestly, this is something I never gave much thought to. Internet is something people truly need. Purchase your own modem for $40 instead of getting sucked into that $5 monthly modem rental payment the internet company tries to sell. You end up paying for a modem multiple times over. Learning to do things yourself is the homesteader way of life. It is not only great knowledge and helps us be less dependent. It also saves a ton of money! I know DIY can lead to mistakes, but it also leads to knowledge. Take the time to learn to do things. Not only will you lead a more frugal life but also a more knowledgeable one. I’m a sweet tea drinker. I live in the south. What do you expect? In all honesty, water is what is best. Not only is it best for your body, but it is practically free. If you drink water, it means one less thing you have to run to the store for. Craigslist is a great place to purchase second-hand goods. You can find quite the variety and a lot of the stuff is in great condition. It is up to you to use your judgment on what you buy but at the end of the day, good purchases from Craigslist can save you a lot of money. Vinegar is a great product. You can be used make your own Apple Cider Vinegar. It is also great for making your own cleaning products. 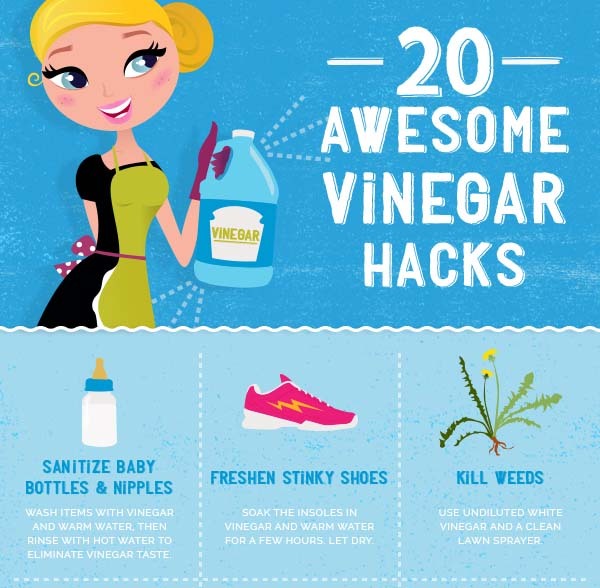 Learn more about the benefits of vinegar here and embrace it as a staple to a frugal life. Do we really need to use as much of a product as we do? Be sure you only use what you need. It is very simple yet saves a lot of money. Like a mother hen sits on an egg, you should sit on the idea of buying this large purchase. It usually takes a chick 28 days to hatch. Take your time for 28 days before making such an investment. Rushed decisions are rarely wise ones. I know we need our cars to get us where we need. However, always shop around for the cheapest gas. This will save you money on those inevitable trips to town. Do you really need to make as many trips to town? Can you combine a few trips? Can you map a route where you won’t backtrack? These are all keys to saving on gas. Not just because it will save you money, but also because it is the only one you have. But from a frugal standpoint, your insurance rates are usually cheaper and preventative care is much less expensive than the procedures to get you well. 30. Full Price? I Don’t Think So. Don’t ever (and I mean ever) pay full price for anything. It is such a waste of money. If you wait long enough, a sale will come around. There are always ways to get a better deal than full price. 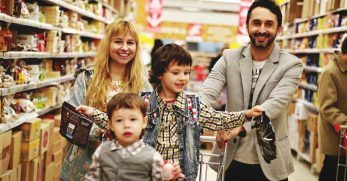 Asking for a discount or finding coupons is a great place to start. 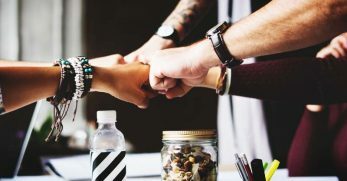 Read this article to learn more about couponing. Adjusting your thermostat a few degrees can add up to real savings. In the winter, drop your thermostat down to 65 degrees. In the summer, try to up it to 72 degrees. Another great way to save on your heating and cooling bill is to look for alternative methods to heat and cool your house. As for heating in the winter, you might want to try using wood stove instead. Here are great tips to keep warm and cool. Sandra Lee is the cooking star of the show, Semi Homemade. What I mean is learn to cook. Even if you can’t cook completely from scratch, you have to start somewhere. Semi-homemade is okay. It is better than spending three times as much eating out. 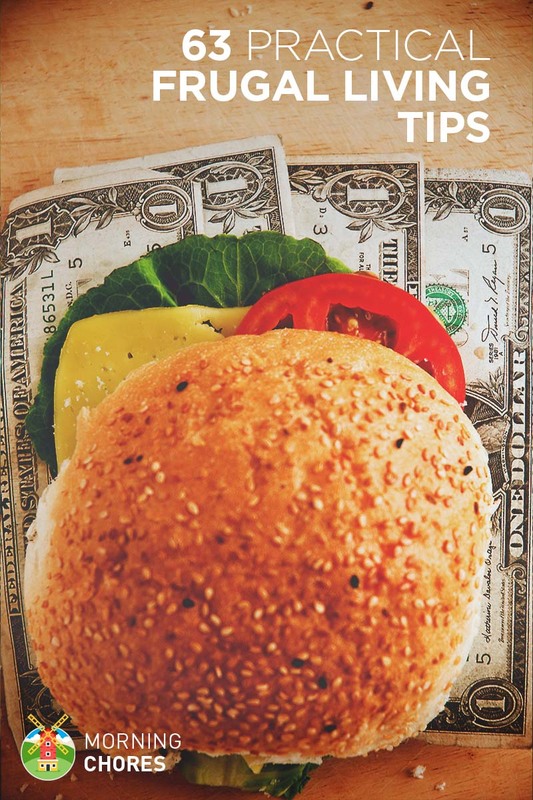 Eating in is a huge part of a frugal lifestyle. 33. Ditch The Dryer. Embrace The Clothesline. There are many methods to dry your clothes outside of using a dryer. 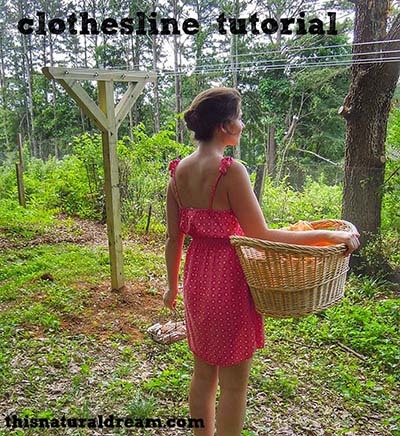 Building a clothesline is fairly simple. We also have a great article here on Morning Chores that tells you all about laundry alternatives. With these resources, you are on your way to saving major money on your laundry. How many times do we get tired of squeezing the last of the toothpaste so we just toss it? What about getting tired of shaking the shampoo bottle to get those last few drops? Well, those last few drops keep you from having to buy a new bottle or tube for another day. 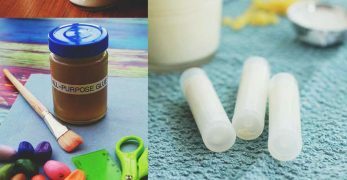 The best way to get everything out of every bottle or tube is simply cut the bottle or tube in half. That way you can reach down inside and get the very last of it out. Use this tip to help you to use it all til the last drop. 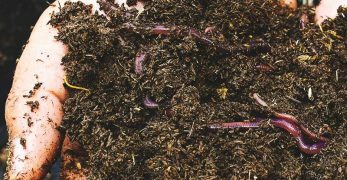 Have you ever heard that you could use your food scraps to grow more food? Isn’t that a cool fact to know. This what being frugal is all about. Using what you have to create and do more with it. I love this frugal tip. This is where I first got started years ago when I first discovered what being frugal meant. 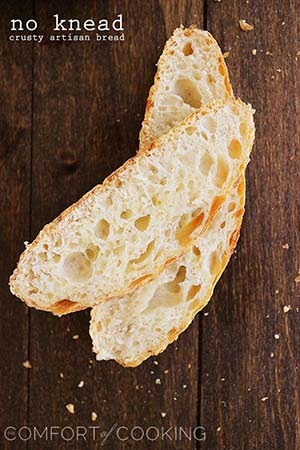 Yes, I began by baking my own bread. We all still have things we need to purchase from time to time. Buying second hand is the ultimate frugal tip. Buying second hand or homemade from an online source is even better because you save gas while shopping. There's a trick to find cheap items from Ebay. Some sellers misspell the name for the items, so people can’t find to bid on and therefore the bidding is low. There is a website that finds all of the items on Ebay that have misspelled headings. Those who live a frugal lifestyle do not always live a lavish lifestyle. This is important because it allows them to live a comfortable life without being buried in debt. Where do most of us spend the majority of our money? It is important when looking at investing a lot of your money into a home to not get carried away by all of the upgrades and shiny things that make your heart go pitter-pat. No, you have to look at functionality. If you choose a home based on function (and not glitter and glam) you will be surprised how quickly that purchase price will fall. Do you have old worn out blue jeans that you just love? Are they starting to show the fade from all of the years you’ve loved to wear them? Don’t fret and don’t go out and buy more just like them. 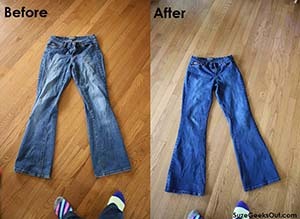 Yes, you can actually re-dye your blue jeans back to their original color. Only this option is better because you don’t have to break them in again. Many people turn their noses up at prepaid cell service. Back in the day, the phones were tiny and it was super inconvenient to run to the store and stock back up on minutes so you can make your calls again. Now, any phone that the contract cell suppliers are offering, prepaid can offer the same thing. You don’t have to track off to the store to buy more minutes; you can refill them online now. So I urge you to give prepaid cell service a second chance. You might be delightfully surprised. 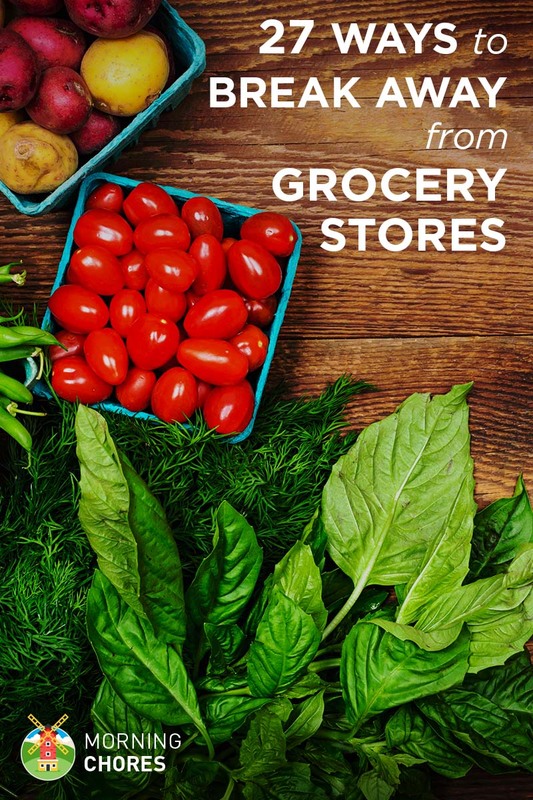 We all have been guilty of running off to the store to buy ‘convenience’ foods. But why pay that extra money for convenience when you make a lot of those items from scratch. It doesn’t take that much extra time to make them and can save you quite a bit of money. 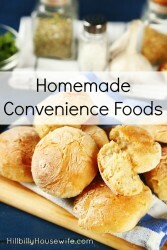 Here is a great resource to show you how to make many convenience foods. You would be surprised how a little haggling over those regular monthly bills can save you money. All it takes is a call that might last 30 minutes or so to see if you can adjust your monthly rates. Your electric company has different options as to how they charge you. Some people pay a flat rate for each kilowatt. You can also pay for off-peak and on-peak hours. Your cable company has different packages they can offer you. The same goes for your phone company. The list goes on and on. So just go down the list, call the company, and see if they can help lower your monthly bill. Cleaning products are expensive. It doesn’t matter how you cut it. You aren’t sure what is in them and it feel like the better they work the more expensive they are. 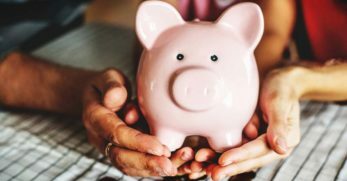 So what do you do in order to be more frugal and save more money? 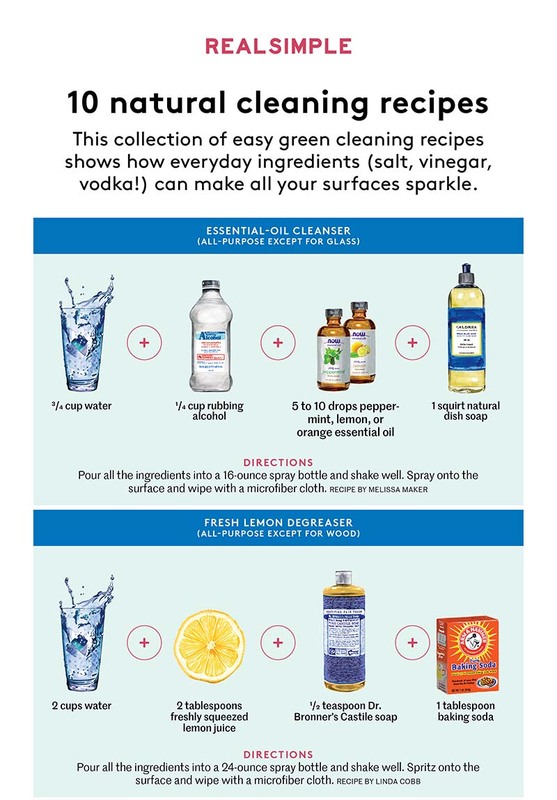 Here is a great resource to help you make cleaning products. Your dishwasher uses a lot of electricity. It not only washes but it dries your dishes as well. If you hand wash your dishes and only use one sink of water, you will save electricity. This equates to great savings for you all the way around. So go ahead, give your dishwasher a break. You’ll be surprised how a little elbow grease can make your dishes shine and help your wallet out too. To save money even more, use a rain barrel to collect rainwater. 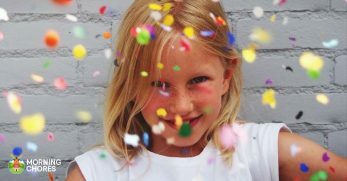 Birthdays, anniversaries, and the holidays have a tendency to bust any budget wide open. 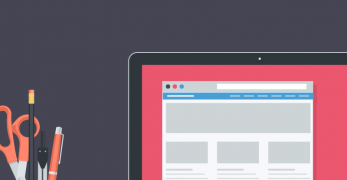 You put Pinterest to work for you. 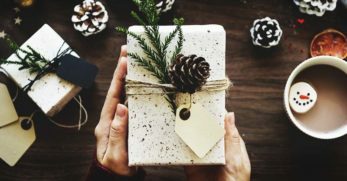 There are many homemade gift ideas that are thoughtful and something that most people would love to have. Don’t let gifts upset your budget in the future. Just get crafty. 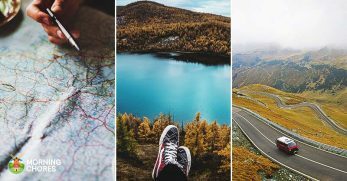 The days of Pinterest are upon us; embrace it! Me too, when I have the time. Don’t go buying all of those books. Not even the 99 cent ones for your Kindle. Oh no, embrace your library instead. Many libraries are now linked. So if a new book comes out, your local library should be able to track it down and get it for you. This equates to you reading a good book and it costs you nothing. Libraries also offer lots of other free or very inexpensive services. Check out your local library. You might be surprised. Entertainment does not have to be expensive. I know we all like to treat ourselves to dinners, movies, ice cream, and other special treats that cost money. Why not plan a game night for the family or for adults only? Kids love board games. Adults can play cards for hours. Good conversation over an interesting game of cards is entertainment enough and it costs next to nothing. When you are headed out unplug all of your appliances. This can be done with a quick flip of a breaker panel switch. If you aren’t going to be home then don’t waste the electricity. It is actually a simple step to saving some money. We have mentioned this a little in an earlier step, but I’m going to go into depth here. Do not eat out. It costs so much more than just cooking. I recommended earlier that you learn to cook even on a semi-homemade basis. I’m going to take that one step further in a few steps but for right now I’m going to make a simple suggestion: eat at home. This can be you buy strictly convenience food, you cook from scratch, etc. Either way, you will still save money. So many people waste money on fancy coffee drinks. Buy an inexpensive coffee maker and brew your own coffee any time you want it. You can go so far as to ground your own coffee. It is up to you but just making your own coffee instead of buying coffee drinks you’ll save a lot of money. This is a good tip for anyone. If you are heading out to sell your farm fresh vegetables for the day, pack your lunch. If you are heading to your town job, pack your lunch. If you are heading out to run errands for the day with kids in tow, pack all of your lunches. Anything you can do to stop the convenience food trend will save you a ton of money. 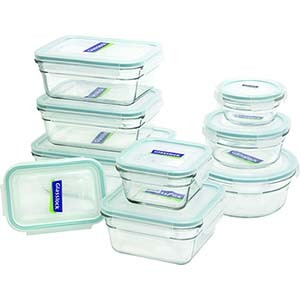 So get these food containers and pack your food with you before you leave the house. My husband and kids are huge meat eaters. Unless you raise all of your own meat, this gets expensive. Even if you do raise all of your own meat, you still have to stretch it so you don’t have to go buy it. Eating a few meat-free meals a week will help you and your budget. You work to take care of your animals. You work to take care of your land and vegetation. You work to take care of your family. Sometimes you are just too tired to think, let alone cook a healthy home cooked meal. You work for all of this independence and then you are too tired to use it sometimes. Those are the moments you find yourself ordering a pizza. I have those nights too. I had one tonight as a matter of fact. In fairness, I haven’t had a night quite like this in almost 6 months, but I still had one. It happens from time to time, but you can help those moments happen less by doing meal prep. Prep as much of your meals in advance as possible. That way all you’ll have to do is throw them together. You’ll be glad on those super tiring days. 54. If It’s Broke, Fix It. We live in a time when if something breaks you just buy a new one. Not if you are trying to live frugally. If it is broke, you fix it….over and over again. You learn from doing this, and you save yourself a ton of money. Give them up if you can. I know they are convenient, but they eat away at your budget. If you don’t have to have them then don’t buy them. 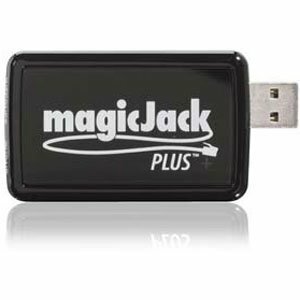 We switched to Magic Jack about 4 years ago. It is a phone service that runs off of your internet. We pay around $30 a year and have home phone service. It will allow you to purchase less cell minutes and always have a phone as long as you have internet. Click here to get one from Amazon. How do you do it on the cheap? Here is a great resource on how to feed your animals cheaply. We all need soap to maintain proper hygiene. Lucky for us it is simple to make. You can make it in a crockpot. There are also a few other methods to making your own soap as well. You don’t have to keep purchasing your daily hygiene products. You can make your own and save lots of money in the process. 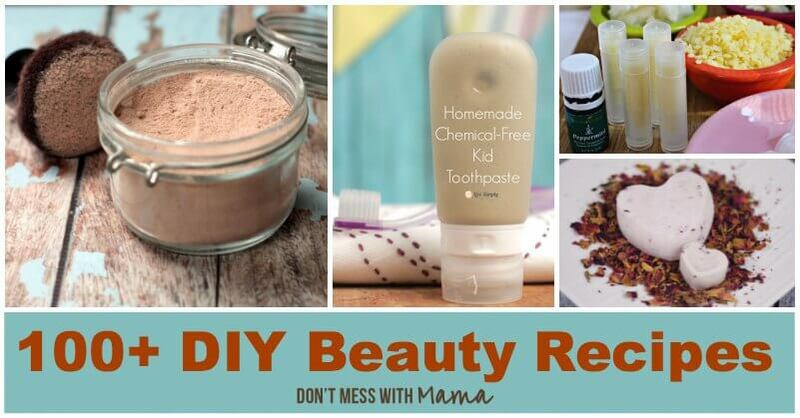 Here's a list of 100+ DIY beauty and personal care products. If you decide to not give up your dishwasher, you can at least try to save money while using it. I have a household of 5, and we feed 6 people at most every meal. Those dishes seem to reproduce while my back is turned. 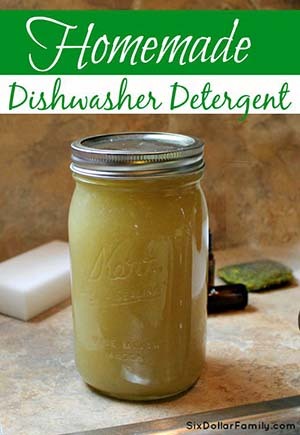 Here is one of them: make your own dishwasher liquid. 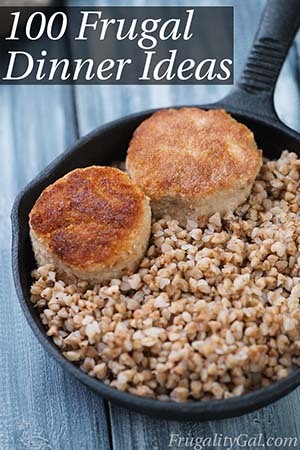 This is a great recipe to get you started. Do not throw out your old mayonnaise jars or any other glass jars with a lid. You can reuse those for canning. This is an option that can save you a lot of money on canning supplies. So hang on to them. They are safe to use but just for reassurance here are the ups and downs of using jars other than Mason jars for canning. Buying in bulk is sometimes cheaper. Do the math, then buy in bulk. I buy things like flour, sugar, and toilet paper in bulk because it is indeed cheaper. 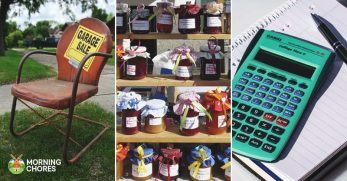 It is important to know the average price of goods to know if you are getting a good deal. You can buy in bulk from local stores such as feed meals for your staples. You can also shop at larger stores such as Sam’s Club for your bulk purchases. It is all about what is near you and what you can find that will save you money in the long run. This is one I get funny looks over at first. If you see a ‘Manager’s Special’ sticker don’t pass it up. They haven’t gone bad yet but are heading in that direction so the stores need to move it. You can freeze the meat, dairy, milk, and most other items for your personal consumption later. I also buy discounted milk to feed to my pigs. They love it! So don’t let those little colored ‘Manager’s Special’ stickers scare you off. Learn to embrace those as well. My final tip for frugality is to learn to preserve your own food. 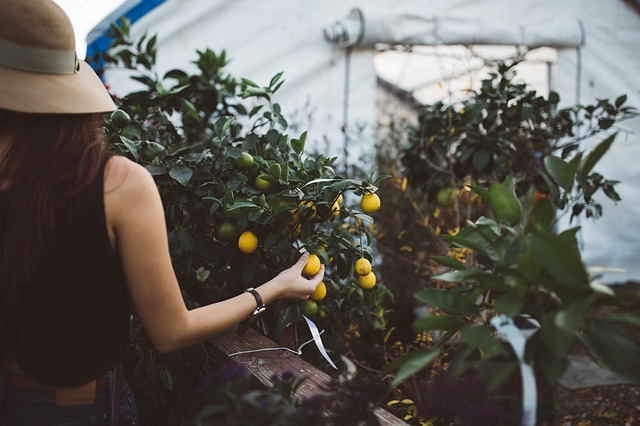 Growing your own food is half of it but in order for it to save you money all year long, you have to preserve your harvest. 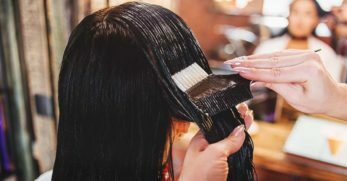 Learning how to do this safely is a great way to save money and embrace a frugal lifestyle. How do you live a frugal lifestyle? Which tips do you want to try? We’d love to hear from you. Please leave your comments below.